Take a look at some very good cheap cruise deals our deal hunters have just picked for your fall or winter cruise vacation. 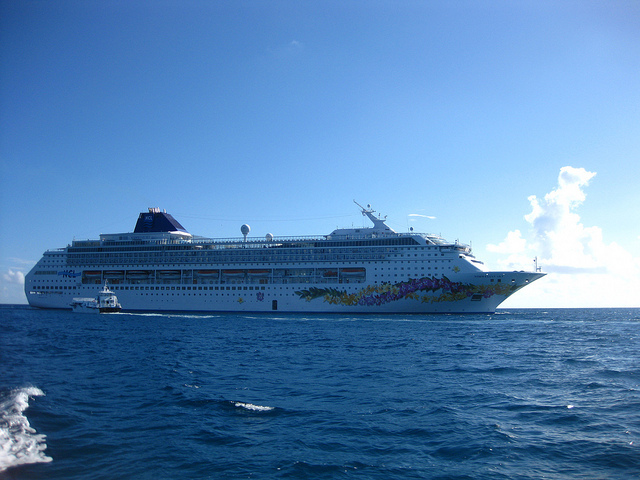 Right on the first place you will find a 3 nights cruise to the Bahamas from $329 per person, sailing the exotic waters of the Caribbean aboard Norwegian Sky from the fleet of Norwegian Cruise Line. But here are some other offers, like a 7 nights Alaska and glaciers cruise on Norwegian starting from $699 per person, another weeklong journey but to four Hawaiian islands on Pride of America for $899, various Caribbean trips of 7 nights on sale from $699 and others. Act fast and book your favorite cruise right now, it might sell out by tomorrow! Choose the 3 nights cruise to the Bahamas and embark from Miami on select departure dates between October 21 2016 and April 13 2016. 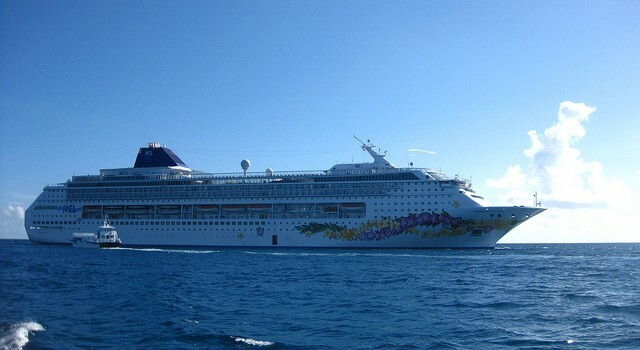 Norwegian Sky will sail from Miami and will stop at the port of Nassau on the Bahamas, the next day the ship will dock in Great Stirrup Cay, the private island on the cruise line and on the last day it will disembark in Miami. Inside cabins can be booked from $329 on Norwegian Sky, while oceanview rooms are available from $349. You can get rooms with a balcony from $499 or can stay in a suite for $799. You will find several travel providers in the box below, it takes only a minute to check them and compare their prices to find other Bahamas cruise deals and maybe find a better one. This entry was posted on Monday, September 12th, 2016 at 5:26 am and is filed under Cruise Deals, Top Deals. You can follow any responses to this entry through the RSS 2.0 feed. You can leave a response, or trackback from your own site.